Renel Moon 9/22/1958 Oakland, CA. Radio personality, public address announcer. Only female public address announcer in Major League Baseball. 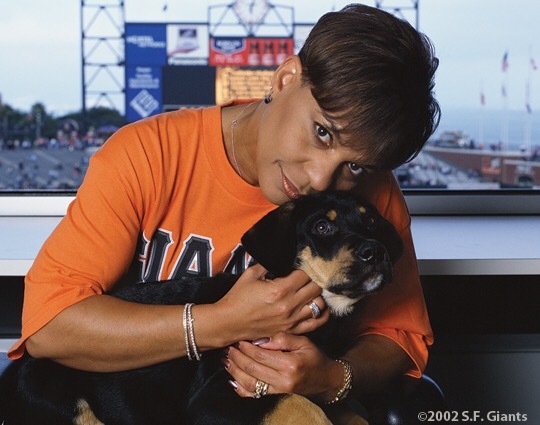 First female announcer of a championship game in 2002 World Series.